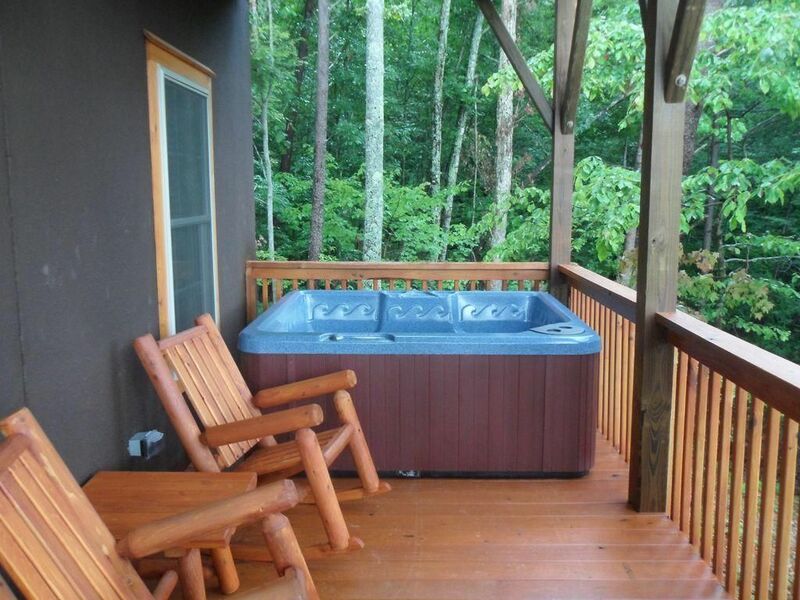 [PublicRemarks] => Own your very own resort within minutes of Gatlinburg's Arts & Crafts District! 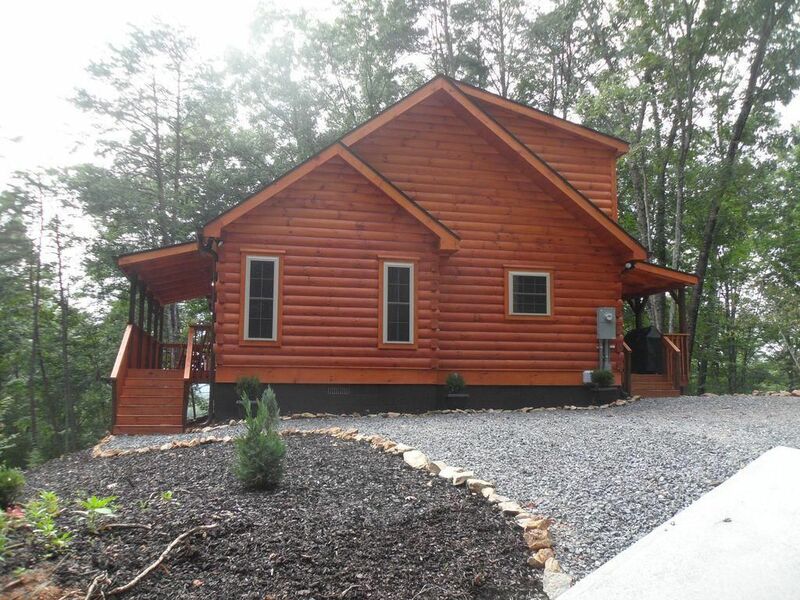 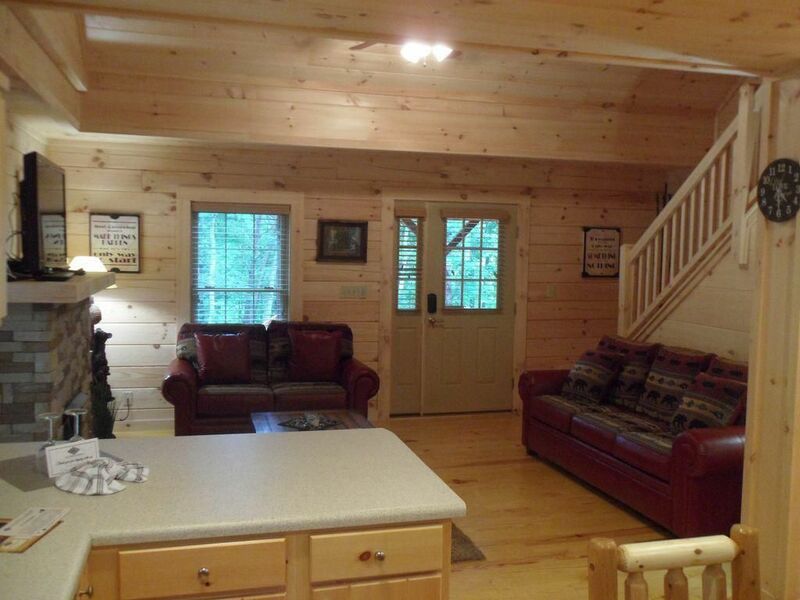 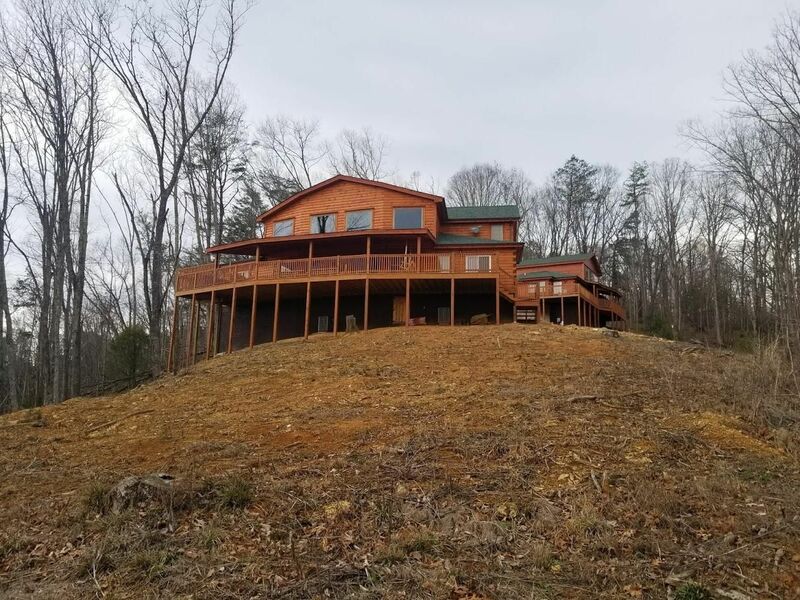 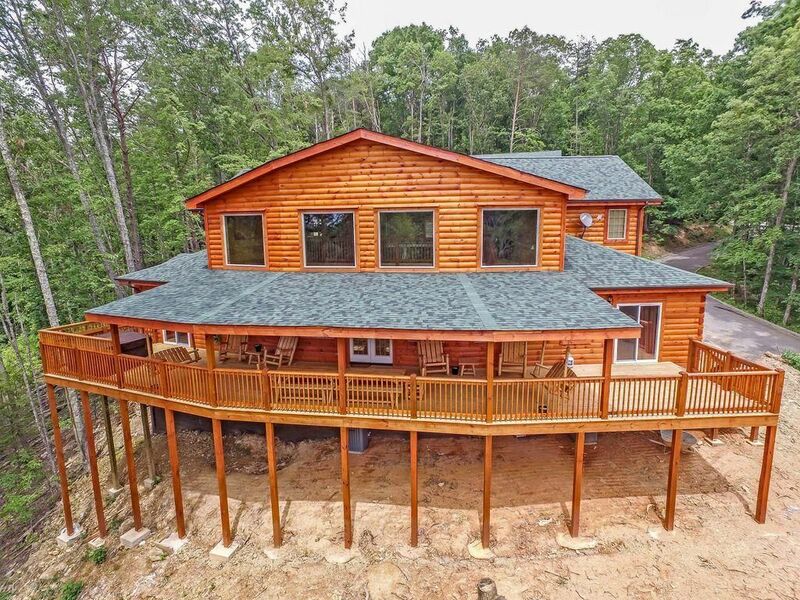 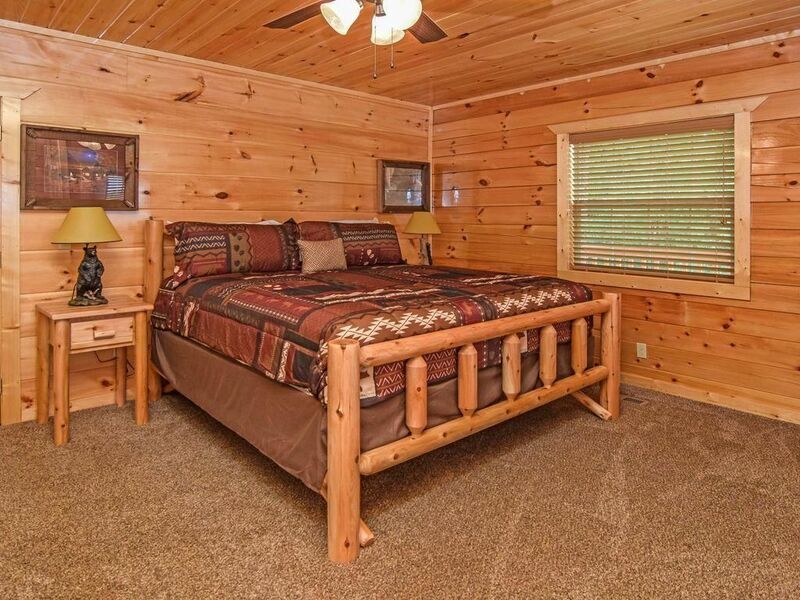 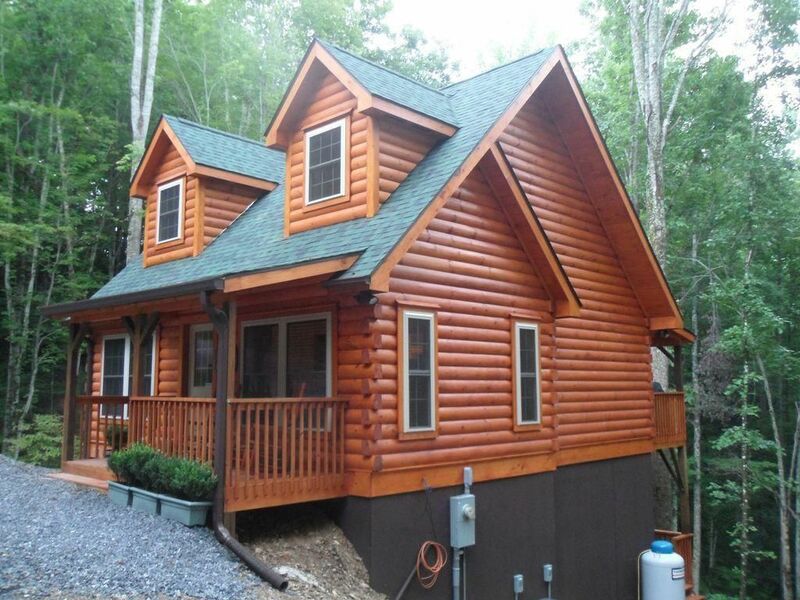 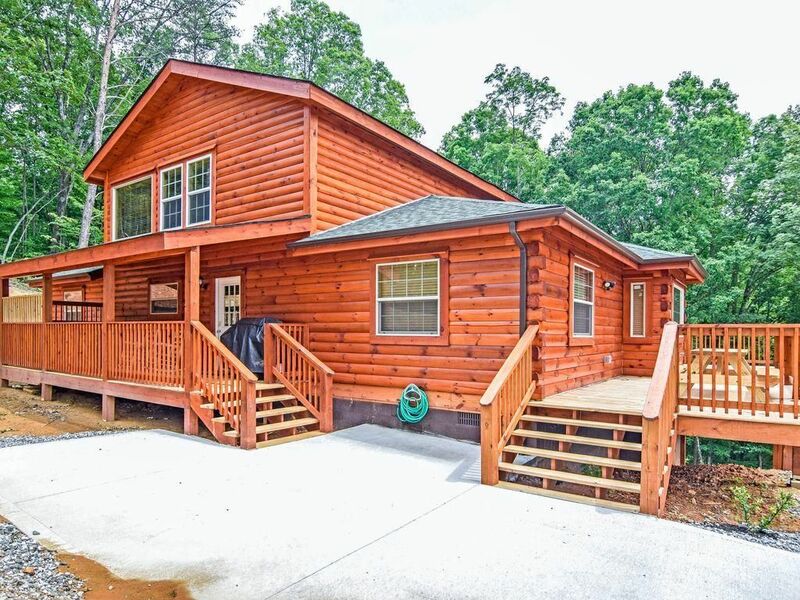 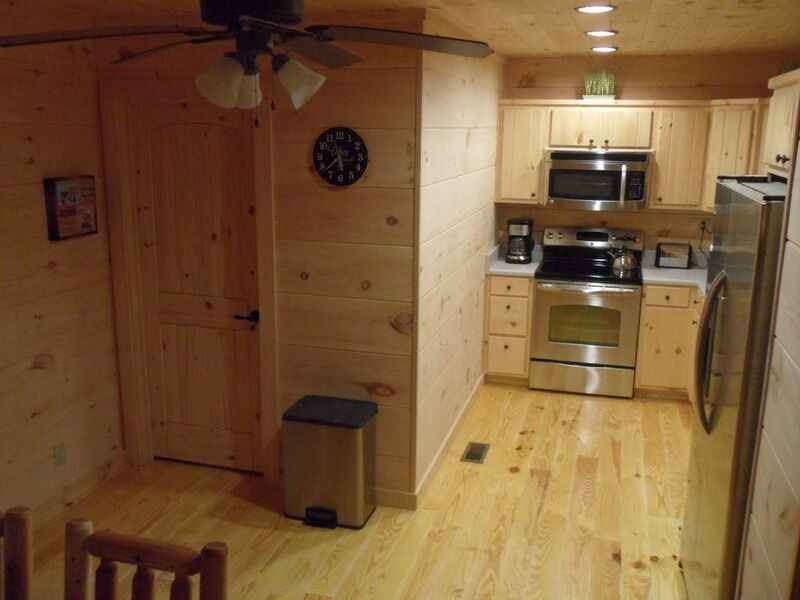 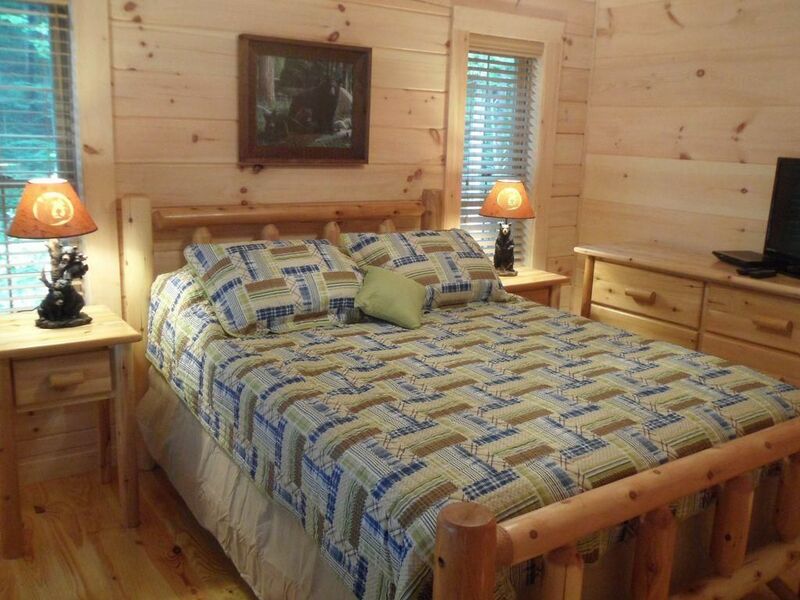 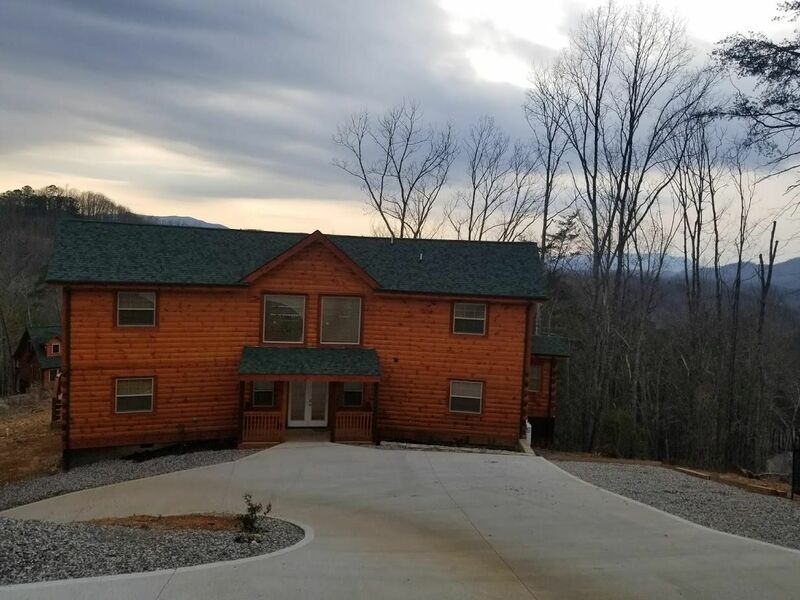 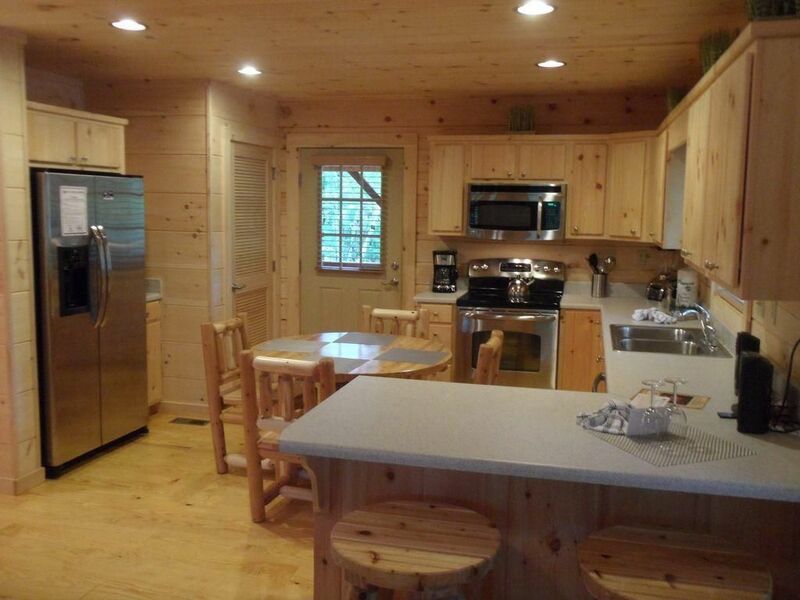 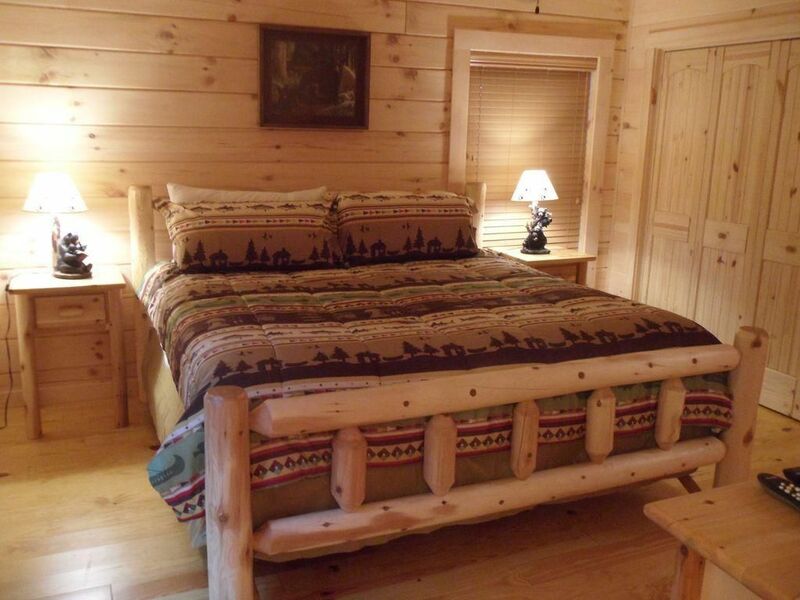 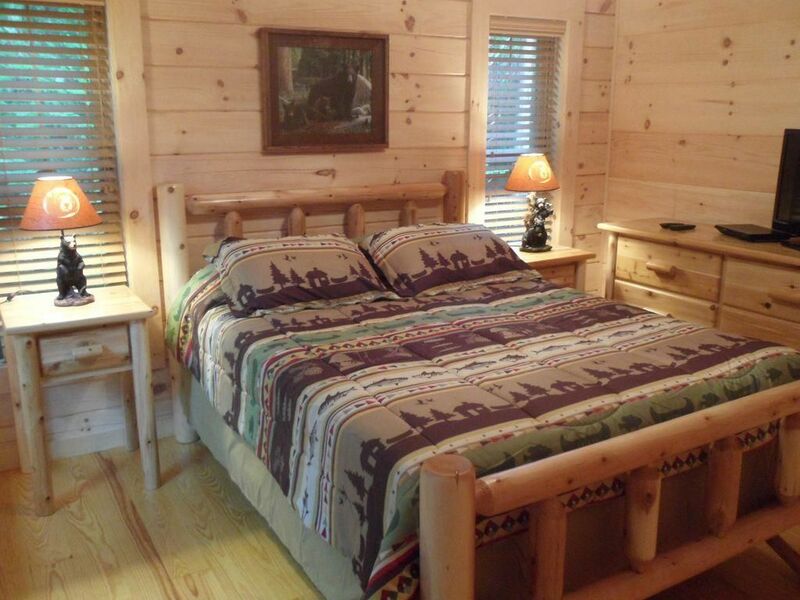 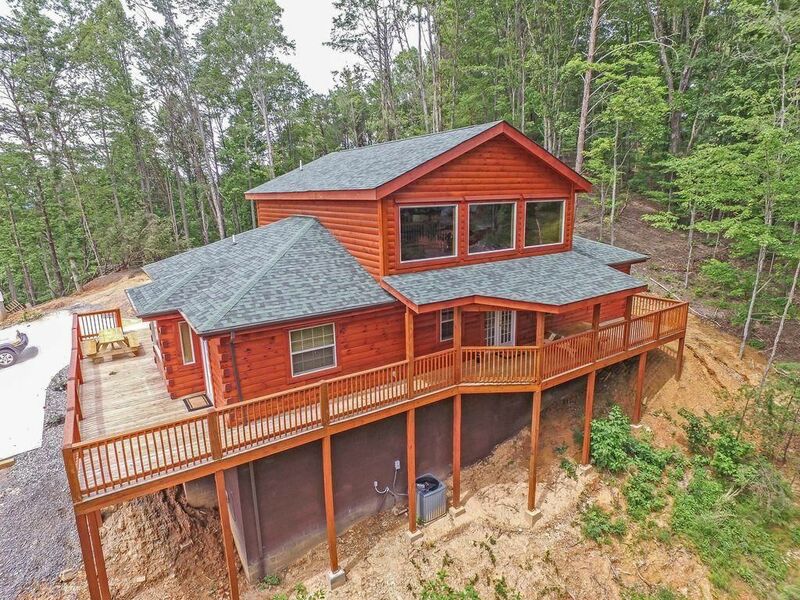 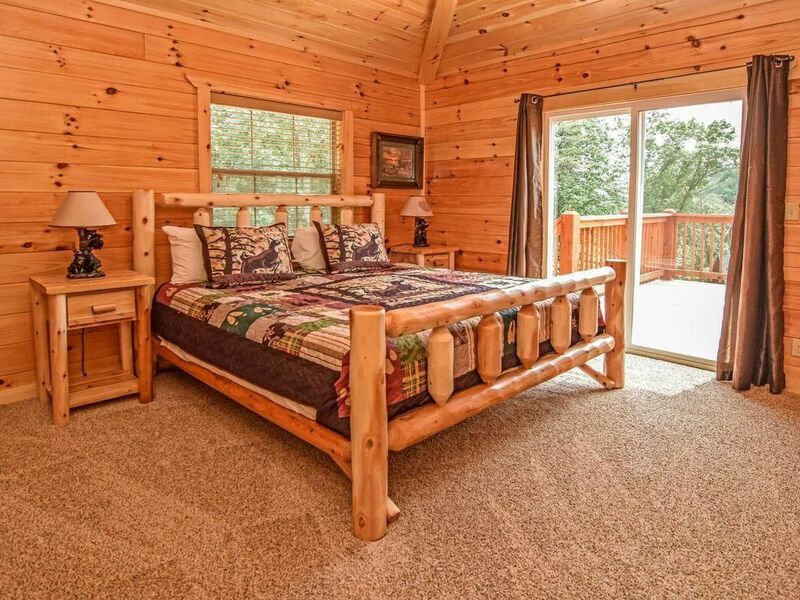 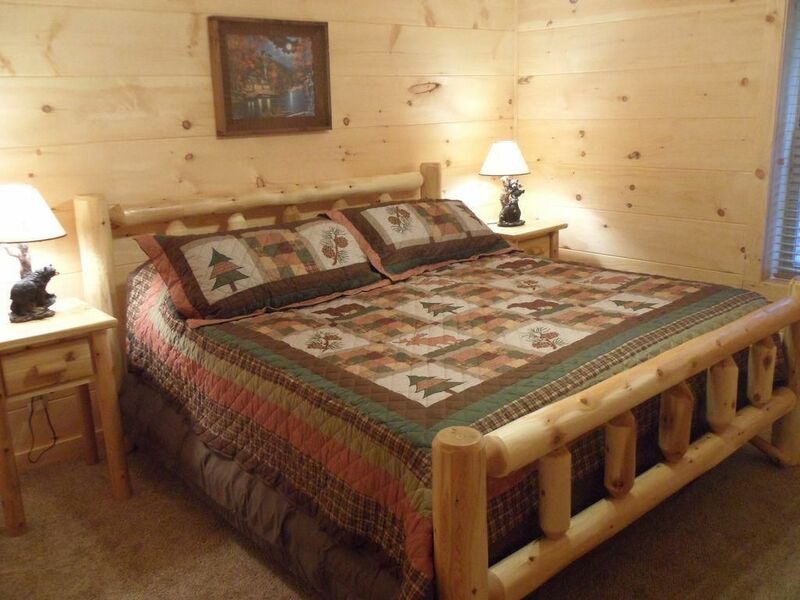 Twelve lots totaling 16.33 Acres- Property consists of Five turnkey rental cabins generating revenue that are all less than 5 yrs old (2) Four Bedroom cabins, (1) 3 Bedroom Cabin & (2) 2 bedroom Cabins. 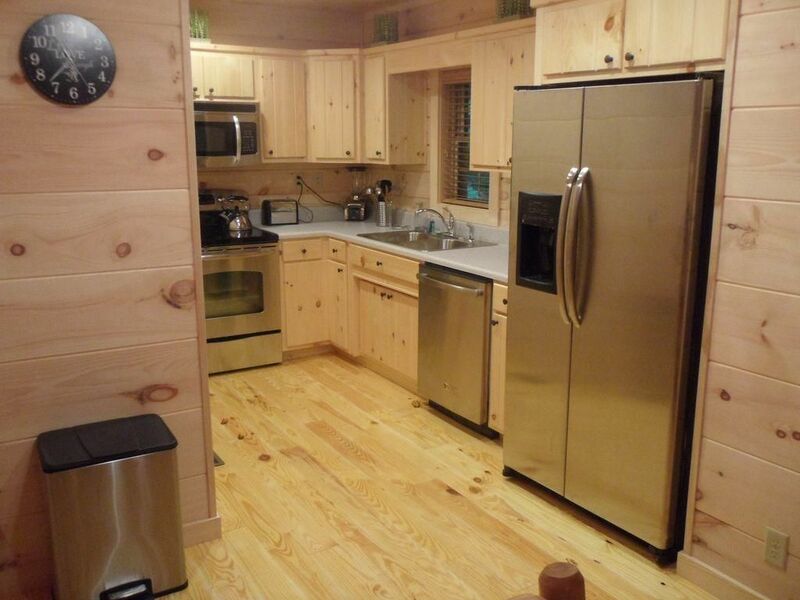 Included are 7 additional vacant lots approved for development. 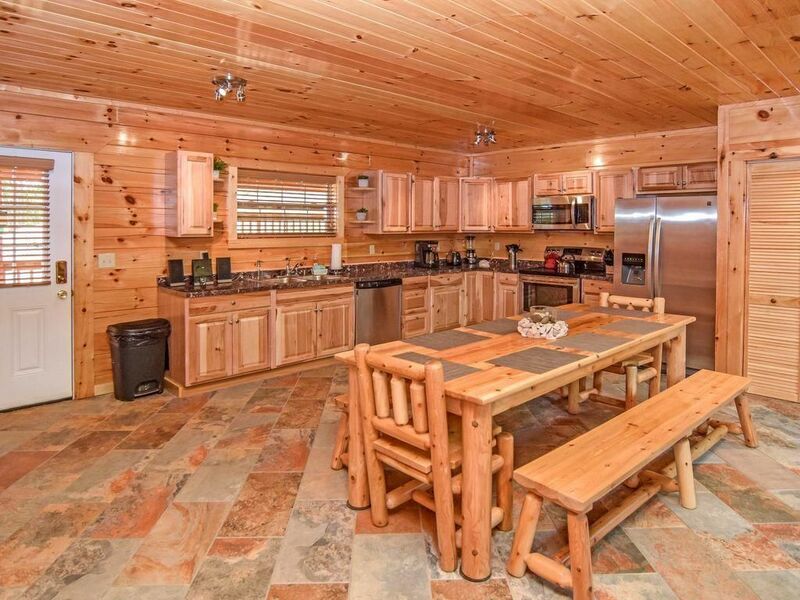 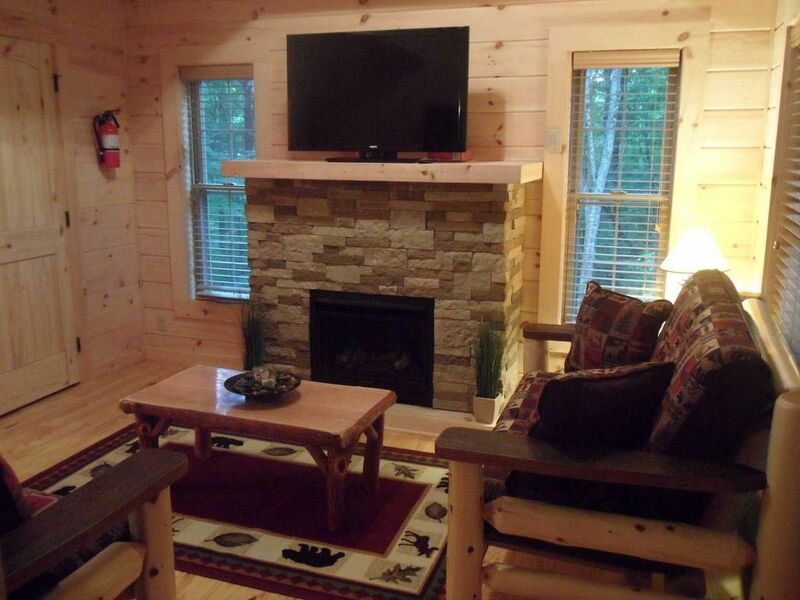 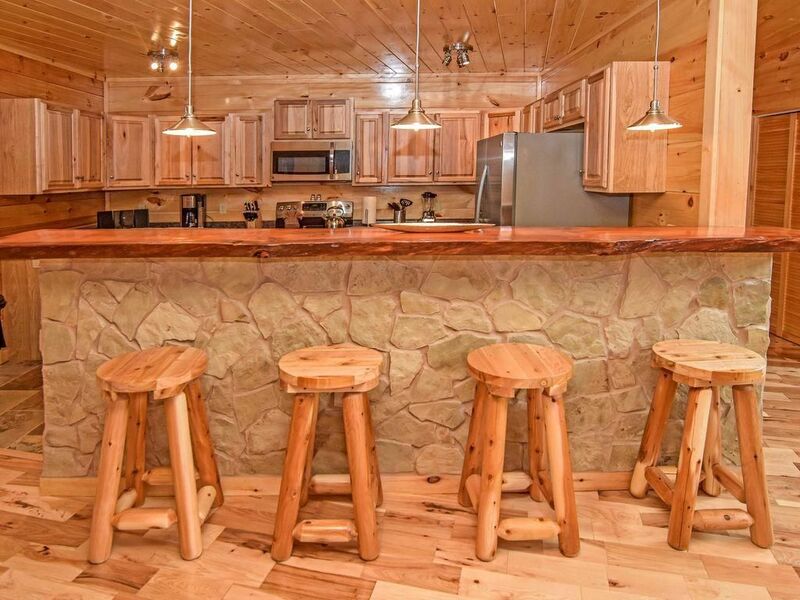 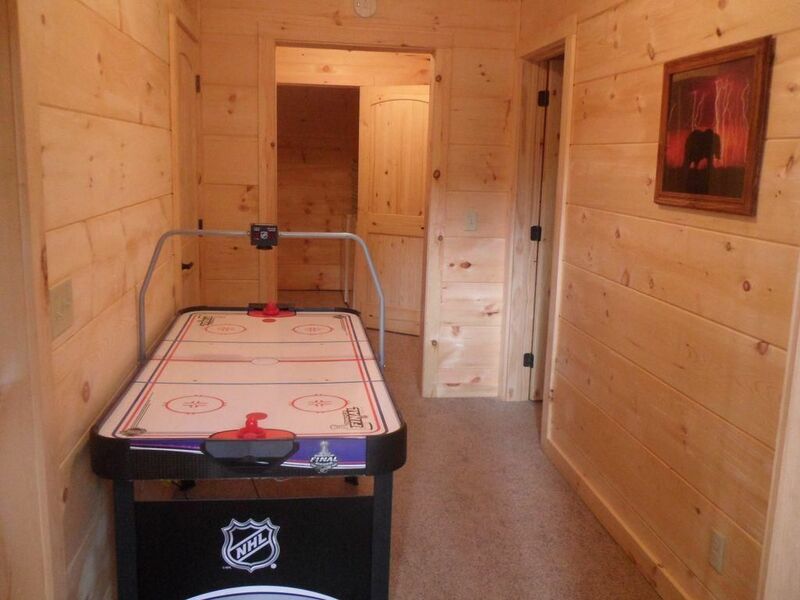 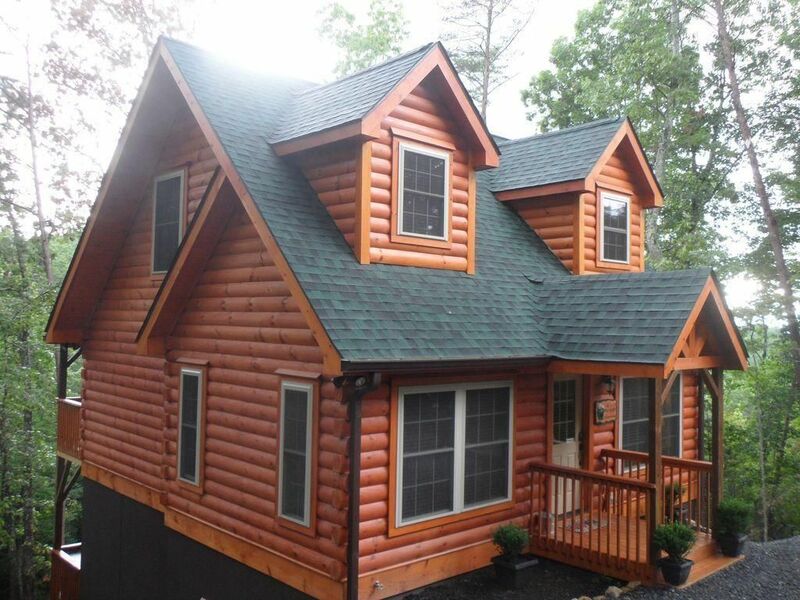 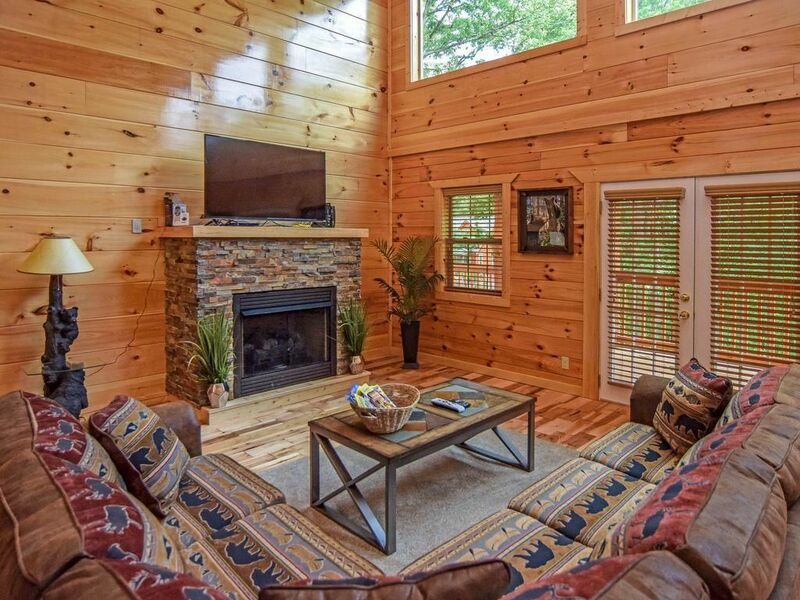 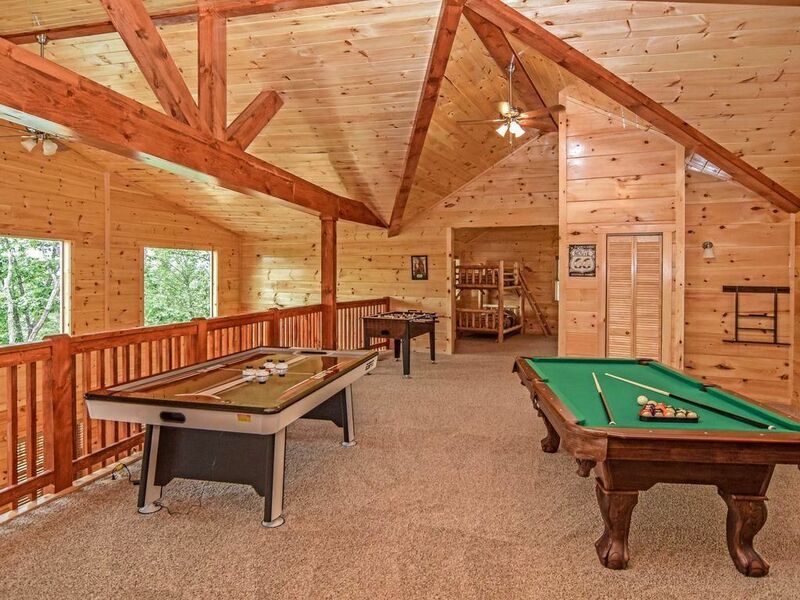 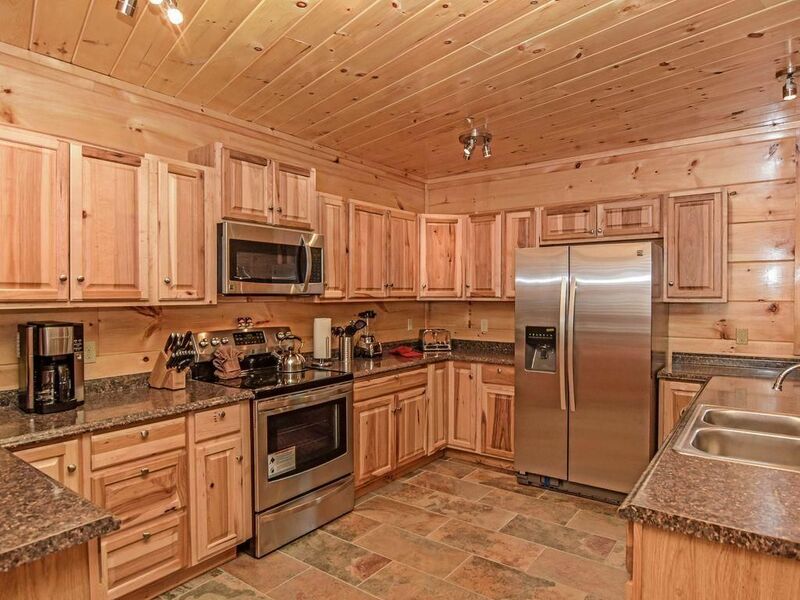 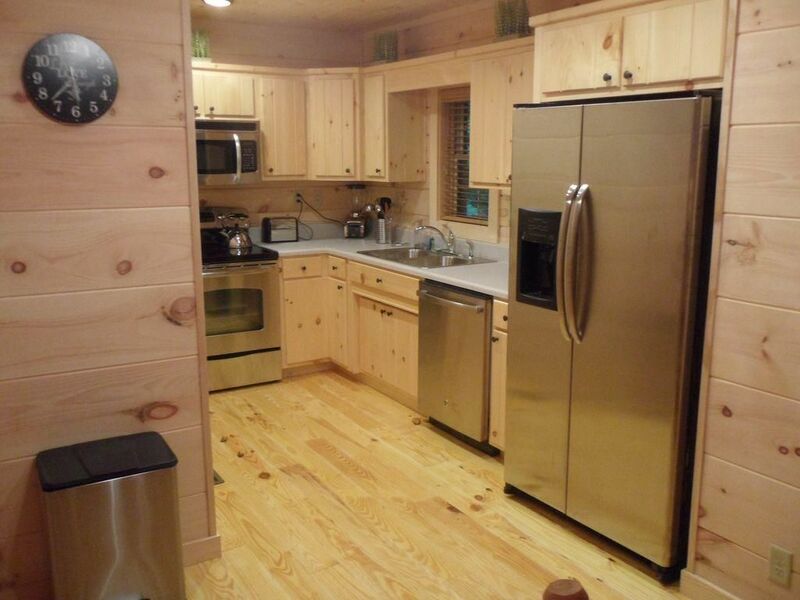 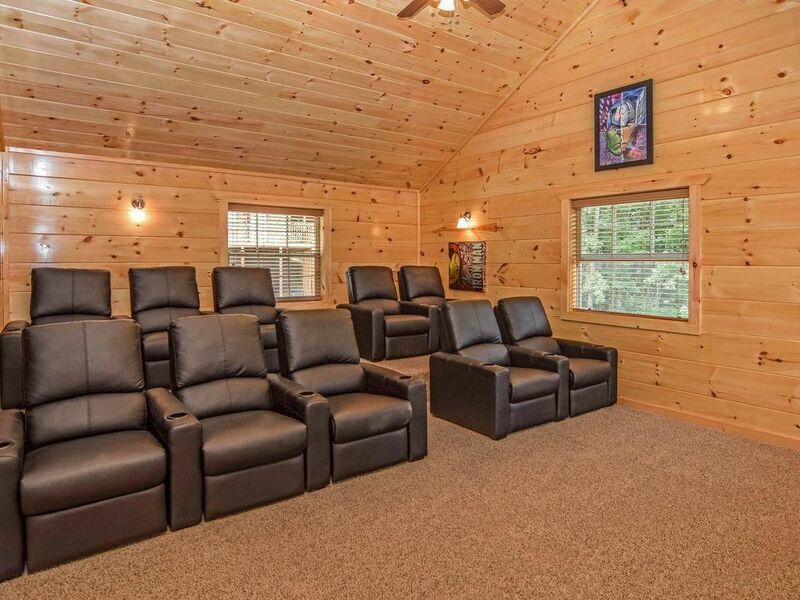 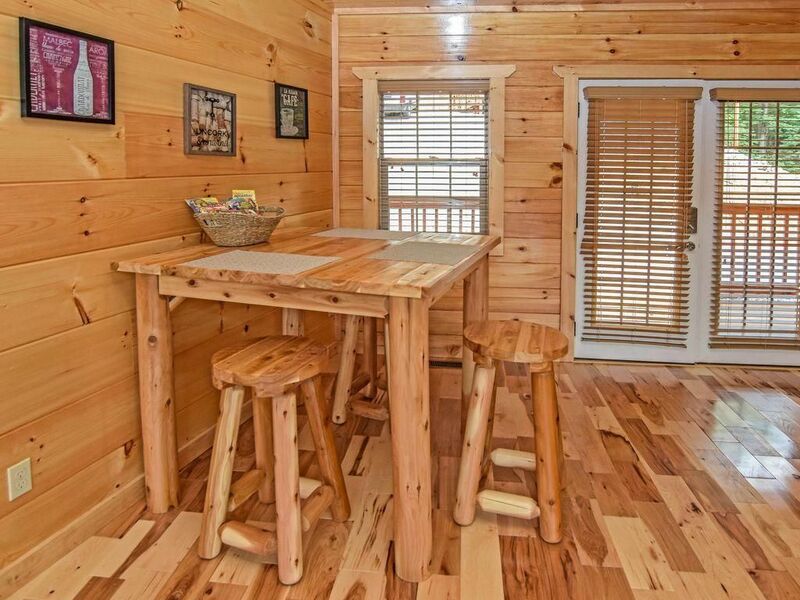 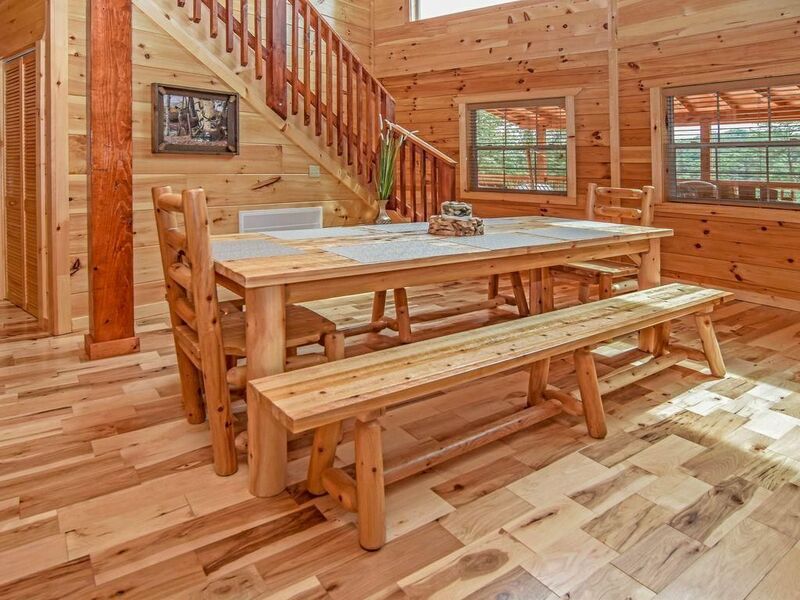 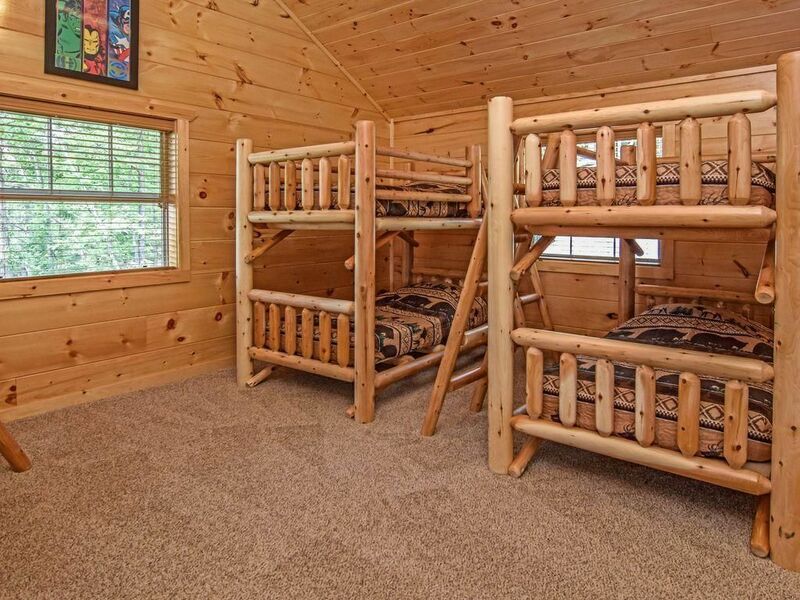 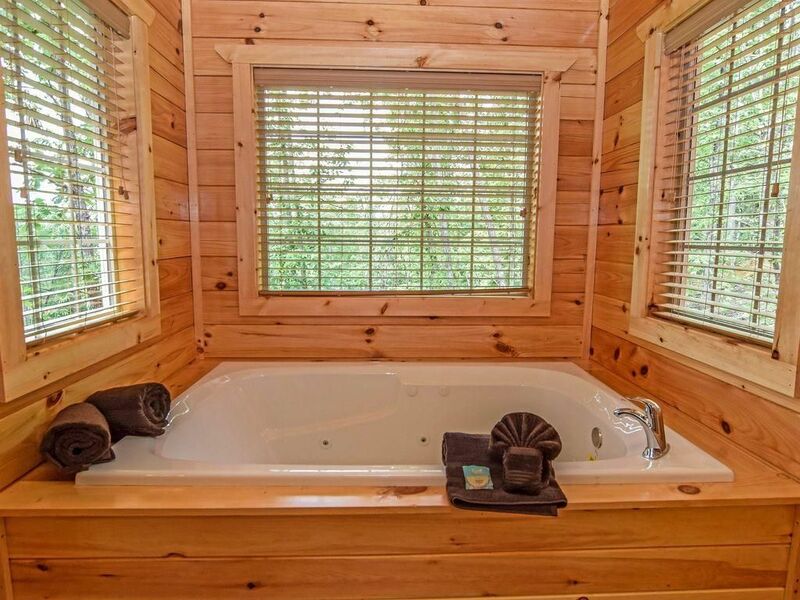 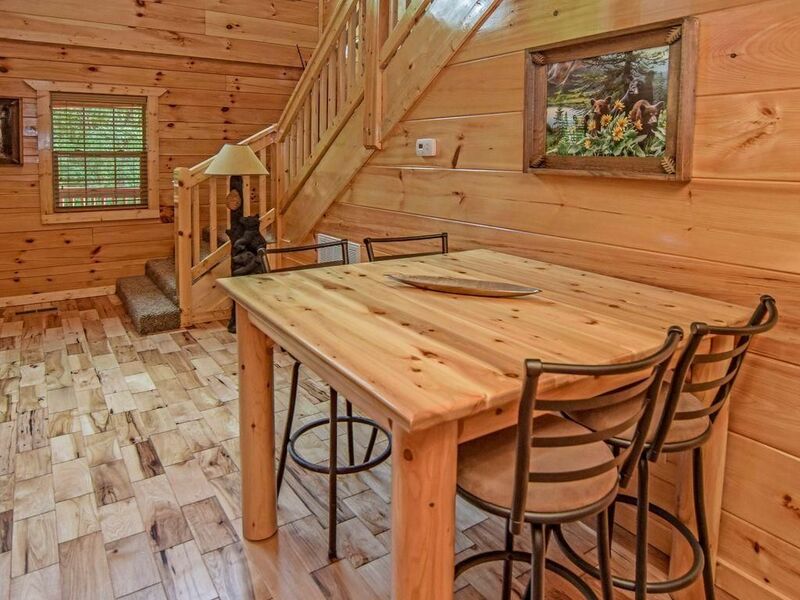 Each cabin has luxury features with fireplaces, stainless appliances, Hot Tubs, game tables, flat screen TVs and Log Furniture from Rocky Top. 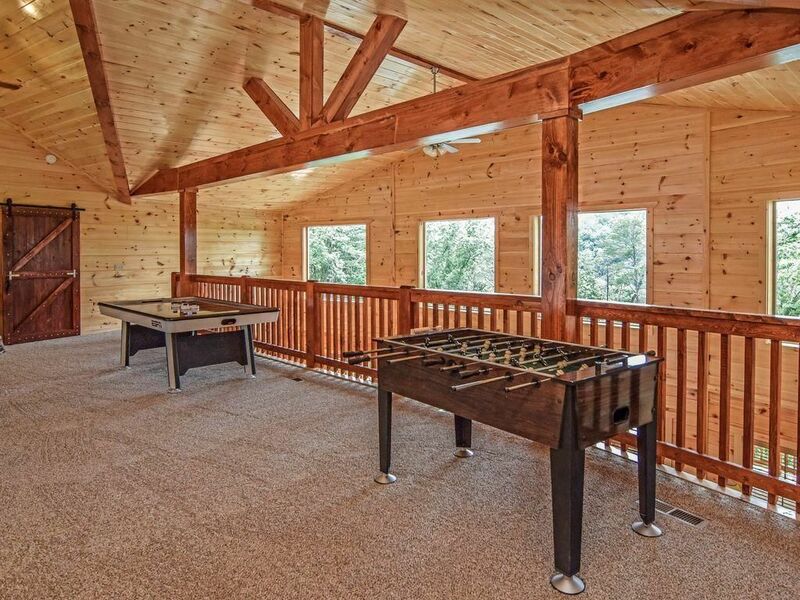 Outdoor Furniture and grills also included. 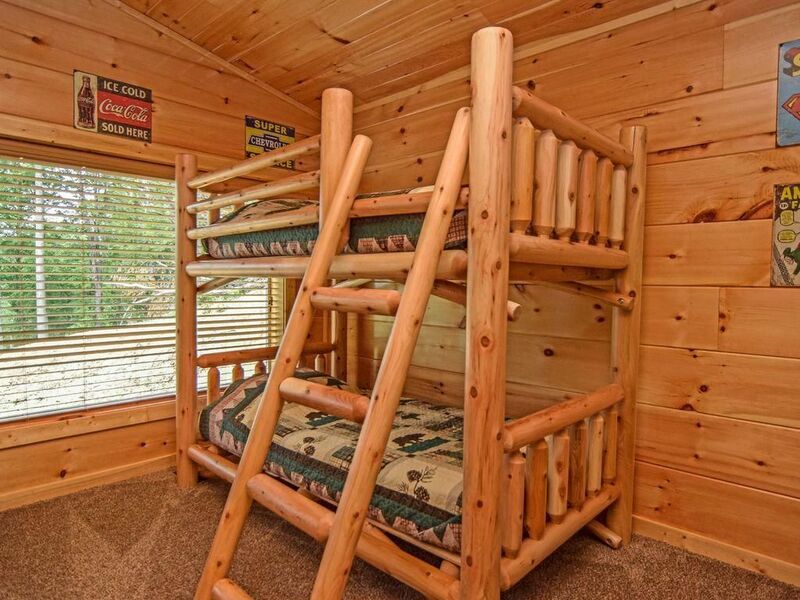 No upgrading needed. 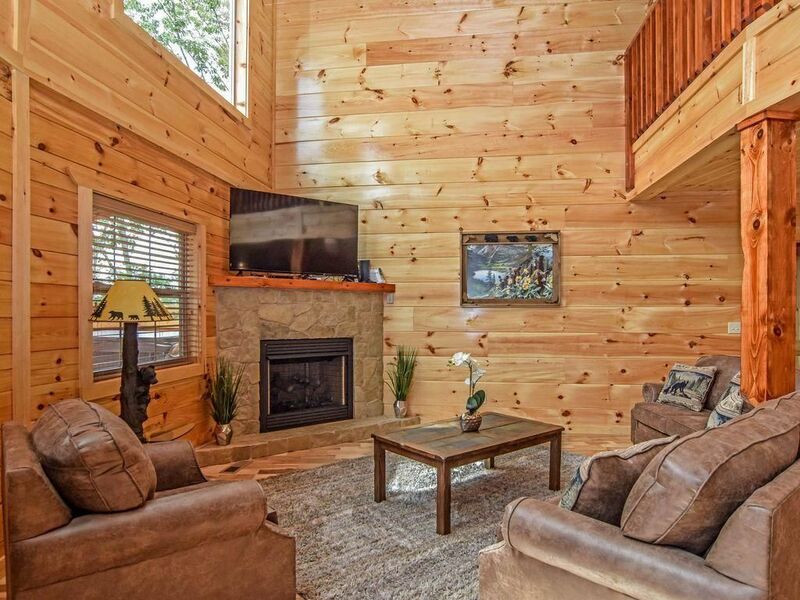 Established as overnight rentals operated on VRBO. 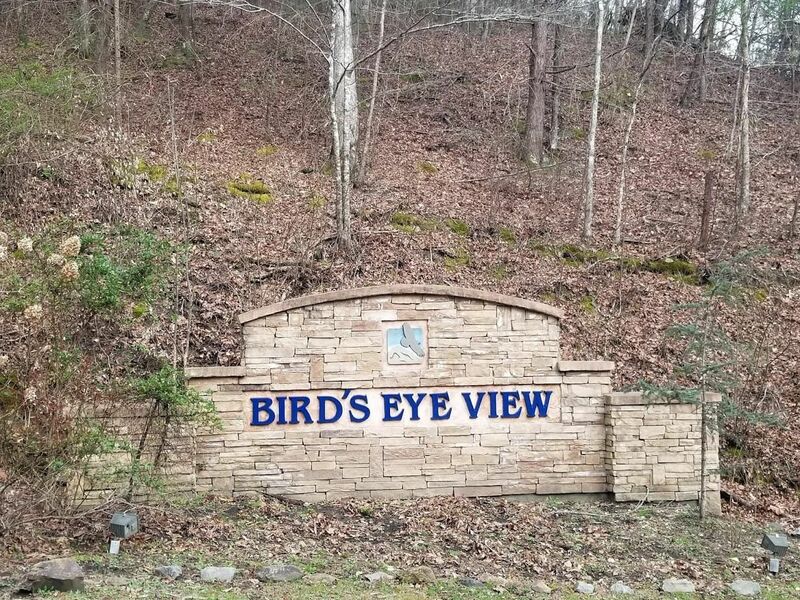 Birds Eye View has easy access with paved curbed streets, underground electric, county approved building sites and mountain views. 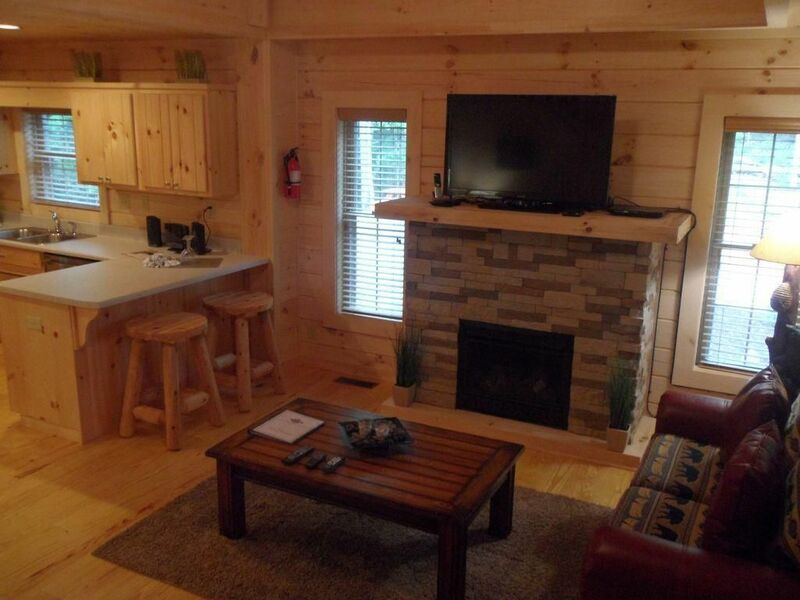 The resort generated $142,900 in gross rentals.